Cetaceans just as human beings are very binding. We hope wholeheartedly to be fully engaged in the ecology and good human relationships, respecful for any living creature on our Earth. Many of us finished past year tired but also proud for changes made by people to counteract the growing threats of determined destroying forces. Ecological, economical, political and religious changes continue to be at work. Human activities for profit are catastrophic for our environment. 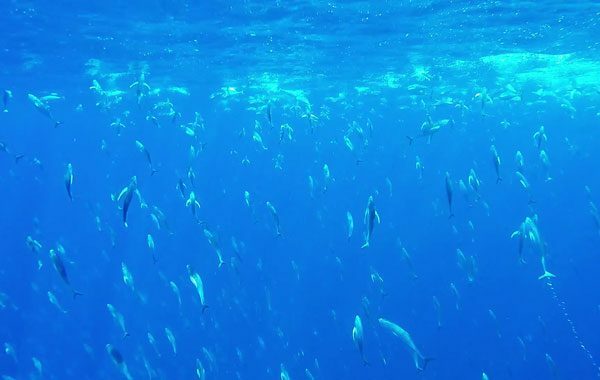 Being part of the same Univers, we are reminded that nature, oceans, seafloor and animals are all interconnected. 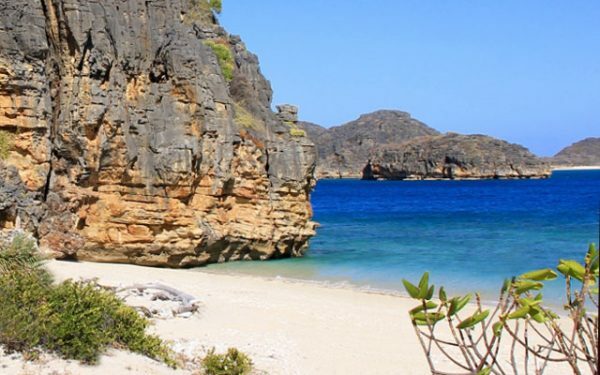 By reconnecting with nature, Man will create his specific niche in a very diversified environment. To the contrary, he disregarded it, exploited our planet for profit making and contributed to its ruin. 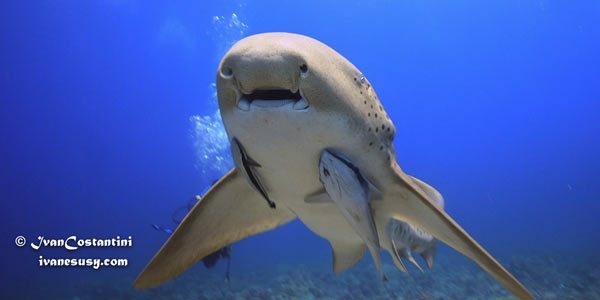 Man is the richness of our planet, and so are wonderful creatures as whales, dolphins, sharks and other living species. But Man took over the planet, being unaware he is only one piece of a large system. 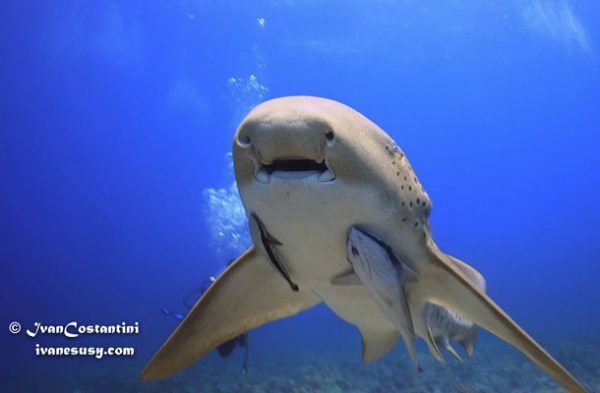 It is his urgent duty to reconnect with the environment in all modesty and good will to save living species. 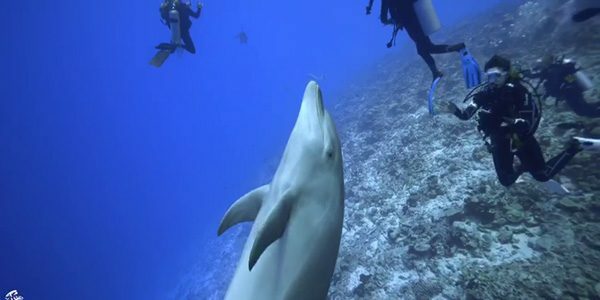 Scientists proved that cetaceans just as human beings are very binding and live sophicated relationships among themselves. 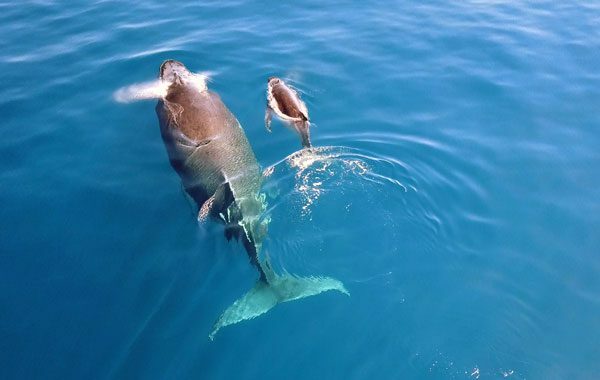 (Stanford USA, université de Manchester…) that cetaceans just as human beings are very binding and live sophicated relationships among themselves. Humpback whales are very intriguing for ecology and evolution. 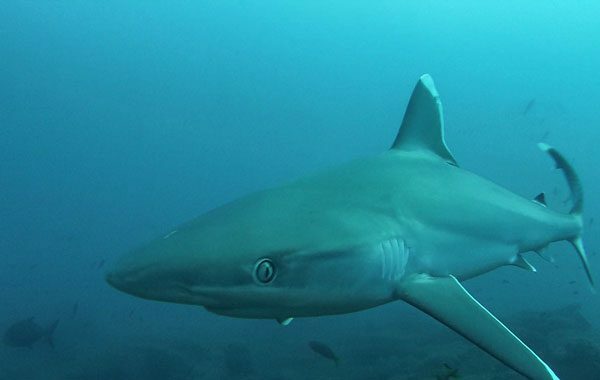 Their special biology is vitally important to understand the ecosystem and species preservation. If whales came to disappear, life on earth may too. 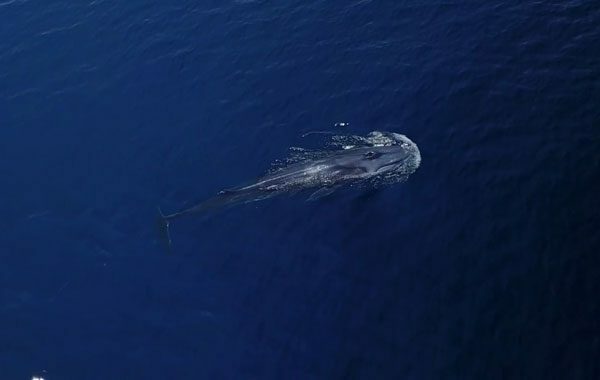 In 2018, Ulysse Explorer is decided to watch more whales and let people observe those gorgeous creatures, so as to sensitize a larger number of tourists to respect and create binding with nature. 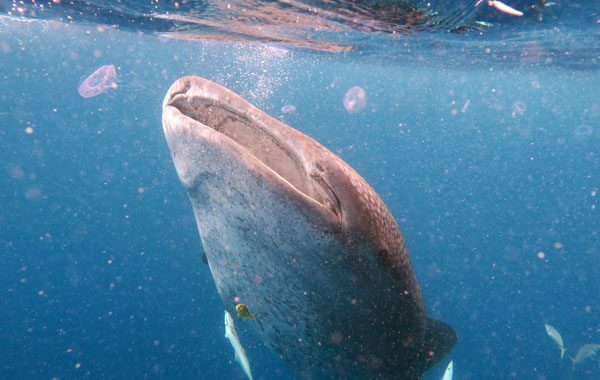 They will hopefully become preservation pioneers of sea »Giants », against intensive fishing and environmental degradation. We are in charge of our lives. It is up to us to adapt to nature, and not otherwise, by respecting its diversity, being human, animal, vegetal or mineral, for the sake of a better and safer environment. 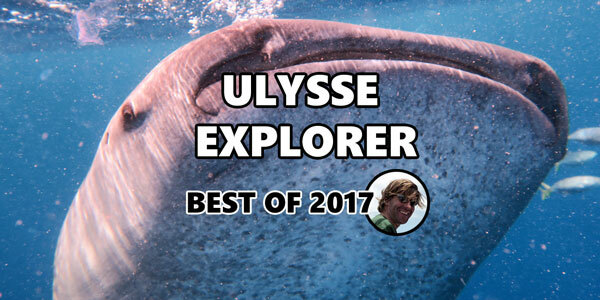 Ulysse Explorer invites you to remember good moments shared with wonderful creatures in 2017. 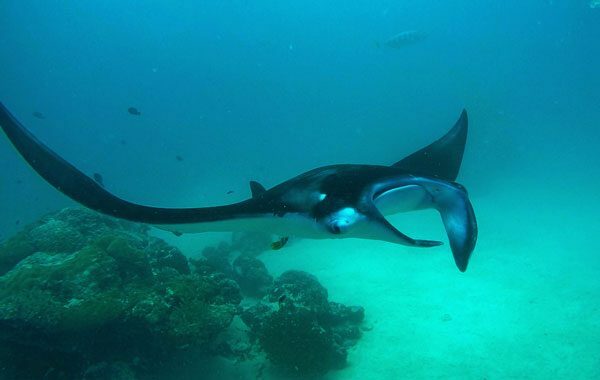 It will incite you to discover the marvels that are Megaptera hump whales, whale-sharks, sharks and rays. Our planet is our Mother. Ancients called it GAÏAWIKIPEDIA : In the greek mythology, Gaïa or Ge, is a prime goddess, known as « Mother Goddess ». She is the mother of all gods, and gave birth to many creatures. She appears also as a divinity..
We, human beings, may have forgotten it. Today more than ever is it our duty to reconnect with all species living on our planet and repair casualities for our fragile wellbeing.